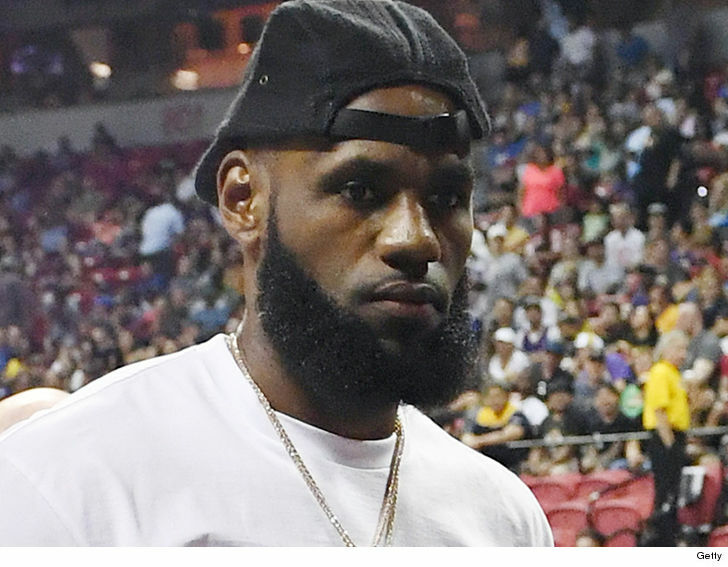 "Shut Up and Dribble" could turn into "Shut Up and Pay Me" for LeBron James. Despite the fact he's launching a new Showtime series using the 'S.U.A.D.' title, we've learned someone else has already moved on locking down the trademark to use the phrase on clothing. 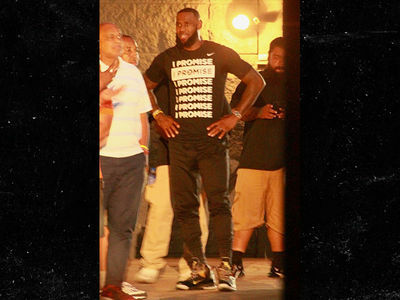 Of course, LeBron LOVES to turn his projects and catchphrases into fashion items -- we've seen him do it with "Strive For Greatness" gear and just the other day he rocked a shirt that said "I Promise," the name of his new school in Ohio. 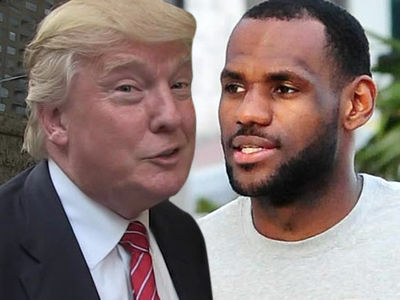 So, it seems obvious he would try to get the rights to "Shut Up and Dribble" too. The problem ... a guy in Jersey named William DelGrande applied for the trademark back in February ... just a few days after FOX News' Laura Ingraham used the phrase to scold LeBron for getting involved in politics. 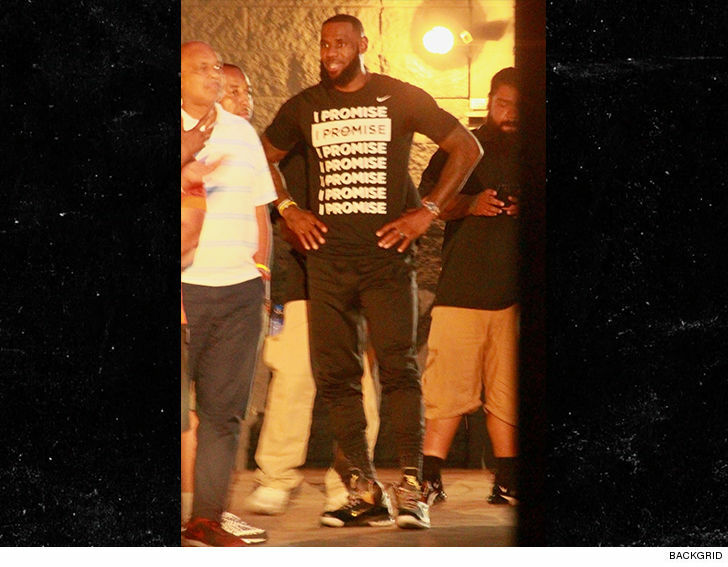 DelGrande doesn't own the trademark outright -- at least, not yet -- but he's got a big head start on LeBron ... which gives him an advantage if James makes a claim. The good news ... DelGrande says he's willing to drop his claim -- for the right price. Don't get it twisted, DelGrande isn't looking for a 7-figure deal -- telling TMZ Sports he'd wave the white flag for a "reasonable price."